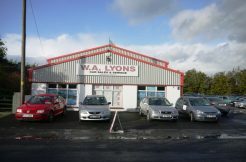 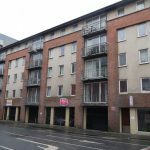 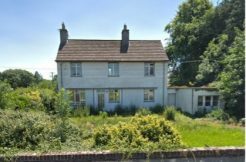 O’Donovan and Associates are pleased to offer for sale this charming elevated site with great development potential. 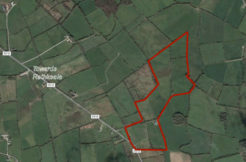 The site is located approx. 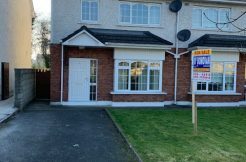 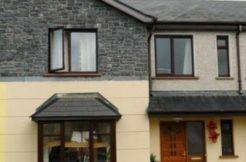 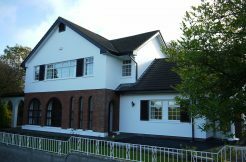 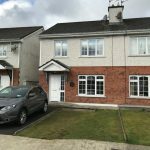 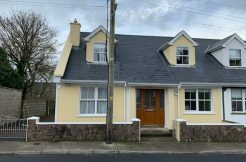 4 miles from Newcastlewest and is for sale subject to planning permission being granted.